bringing together old and new, ancient and modern, past and present. whilst staying in a Boutique hotel will be really worthwhile. Enjoy getting to know real Israelis. 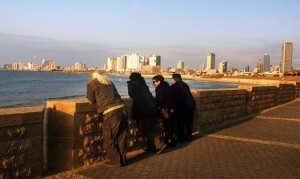 we invite you to explore the diversity and tolerance of Tel Aviv!